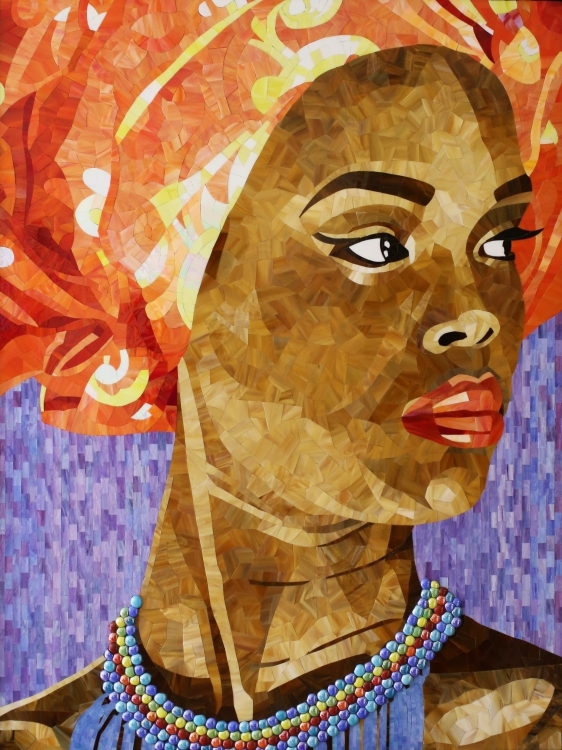 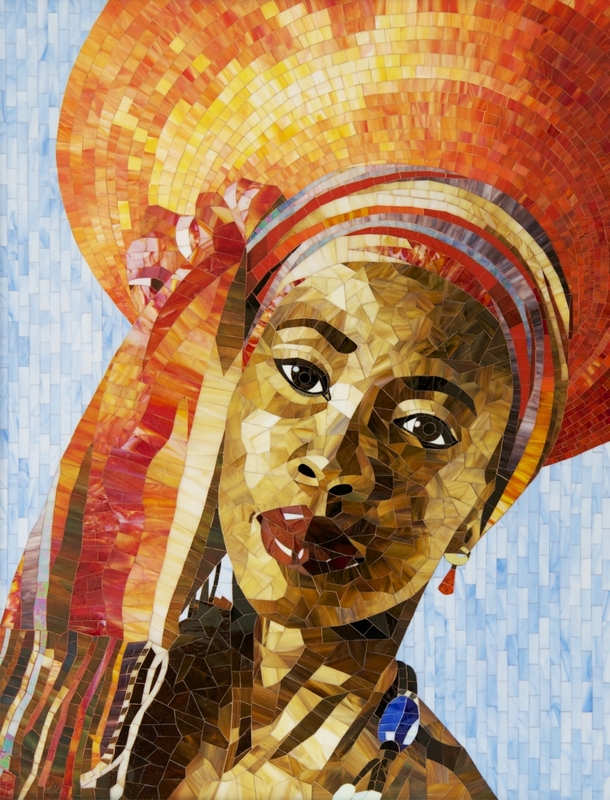 Mosaics are an enduring art form dating back thousands of years. 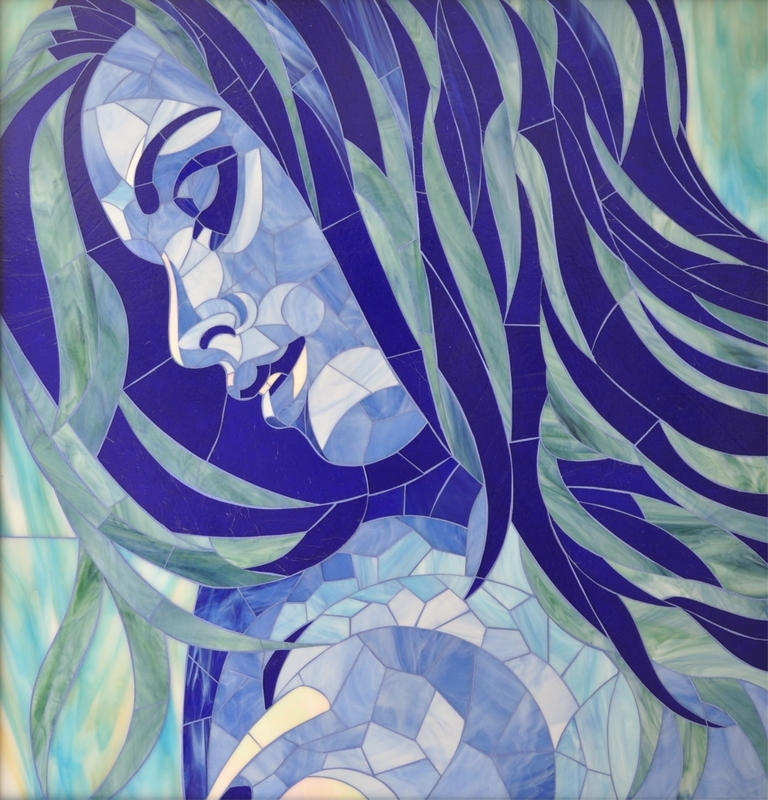 To this ancient tradition I contribute my own artistic voice creating unique and at times unconventional contemporary mosaics. 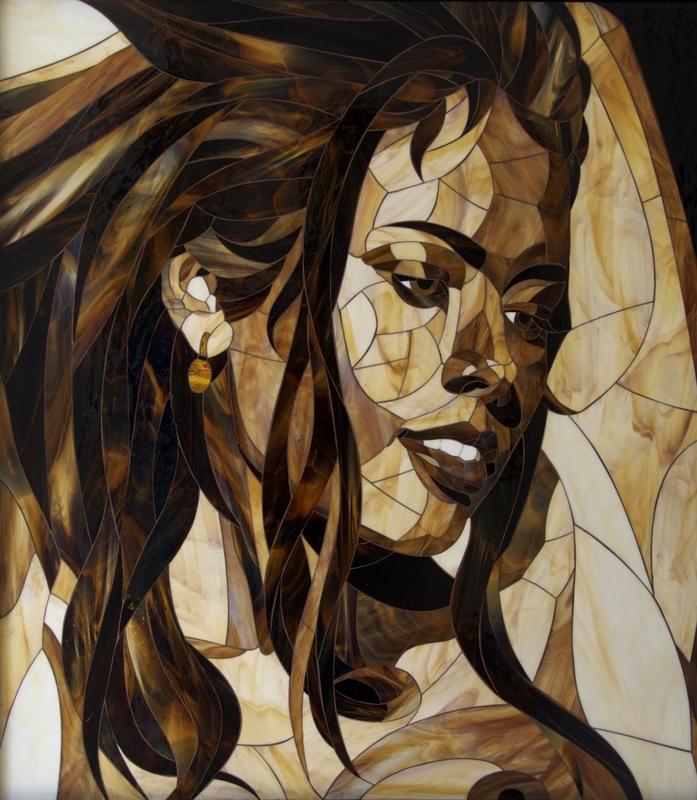 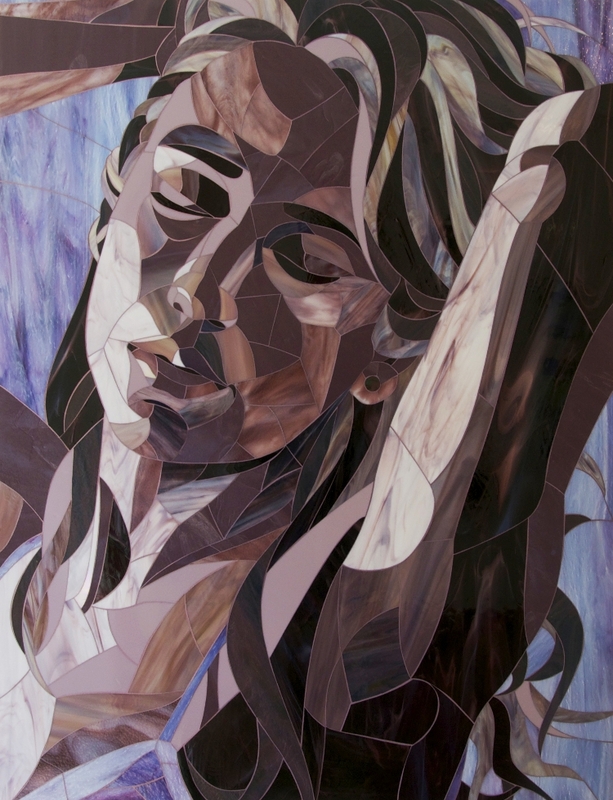 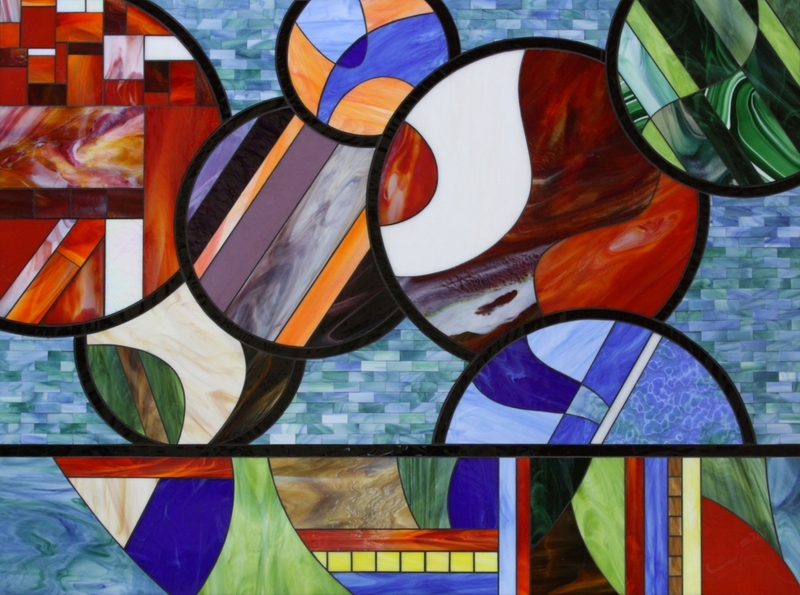 I create one-of-a-kind mosaics as well as limited reproduction pieces for a variety of settings.